NOT EVERYTHING YOU SEE YOU MUST PURCHASE. : LETS PLAY!!!! 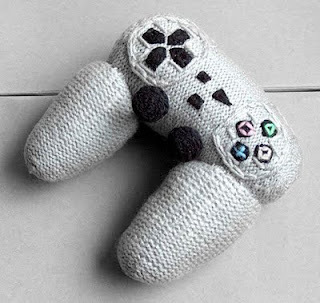 I just wanted to post this because it's dope to me, and it's hand knitted so it's still yarn it's allowed weeeeeeeeeeee let's play!! !